Yeah, you read that right. 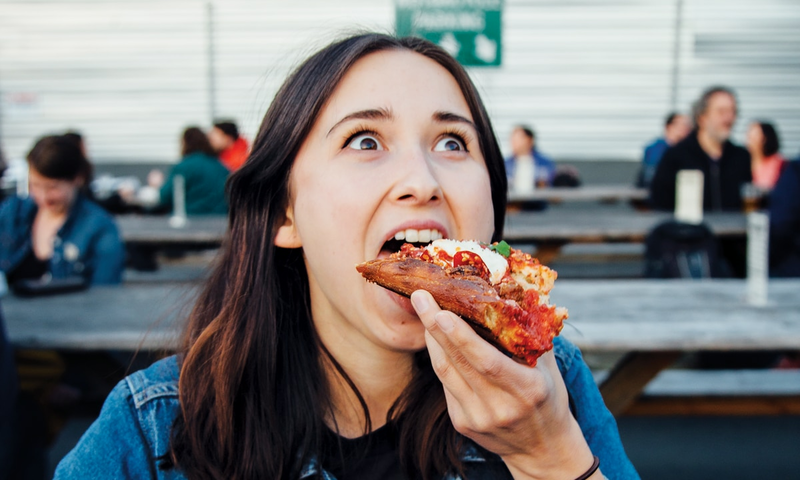 A cool $15 at Natian's tasting room will get you a pint of beer and every slice of Sizzle Pie you can cram into your meatsack. Natian Tasting Room, 1306 E Burnside St., 503-719-6994, natianbrewery.com. From 2 pm till the lights go out. The third night of shorts at the Portland International Film Festival is a microcosm of this year's lineup. 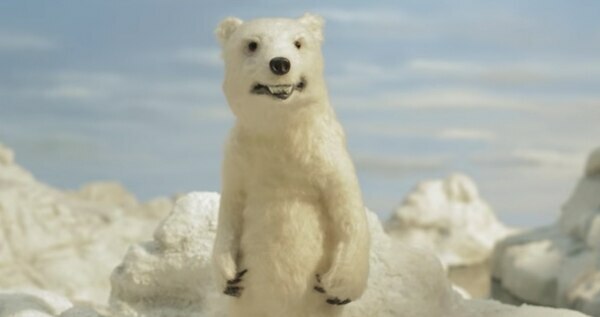 There's one about a conversation between a young Iranian woman studying abroad and her parents, stop-motion polar bears and an Irish Catholic priest driving his nephew to prison. NW Film Center's Whitsell Auditorium, 1219 SW Park Ave., 503-221-1156, nwfilm.org. He's got some cringe-worthy lyrics, to be sure, and his stage presence sometimes resembles a kid mimicking Prince in his bedroom mirror. But Miguel is one of R&B's most captivating polymaths, whose less-than-stellar moments are still interesting, and whose stellar moments are downright jaw-dropping. Roseland Theater, 8 NW 6th Ave., 971-230-0033, roselandpdx.com. 8 pm. Sold out. 21+. Shaking the Tree is once again staging Shakespeare's shortest, bloodiest and most quotable tragedy. It's a perfect fit: The contemporary theater company thrives with macabre source material, and has a knack for making classics surprising with abstract, offbeat staging. Shaking the Tree Theatre, 823 SE Grant St., 503-235-0635, shaking-the-tree.com. 7:30 pm. $30. For its next show, PDX Contemporary Ballet collaborated with Portland sculptor Michele Collier. Not only is the new choreography based on Collier's work, but it will be performed in the round amid her dramatic clay forms. New Expressive Works, 810 SE Belmont St., pdxcb.com. 7:30 pm. $10. Every time it seems Typhoon couldn't get any bigger, they up the ante. After a five-year break, Portland's indie-pop orchestra is back with Offerings, a four-movement epic about mental illness whose swelling strings, luscious guitars and sense of grandeur manage to make heavy subject matter sound like bliss. Crystal Ballroom, 1332 W Burnside St., 503-225-0047, crystalballroompdx.com. 9 pm. $25 advance, $30 day of show. All ages. California's Burger Records is home to a lot of rambunctious garage-rock bro-bands, but this two-day showcase starting Friday puts the spotlight on the label's female artists. Georgia punks the Coathangers and the Cambodian-inspired psych pop of Dengue Fever are among the highlights. Dante's, 350 W Burnside St., 866-777-8932, danteslive.com. 9 pm. $20 per night, $35 weekend pass. 21+. Last week, a panel of eight beer experts tasted damn-near every IPA brewed in the city of Portland. 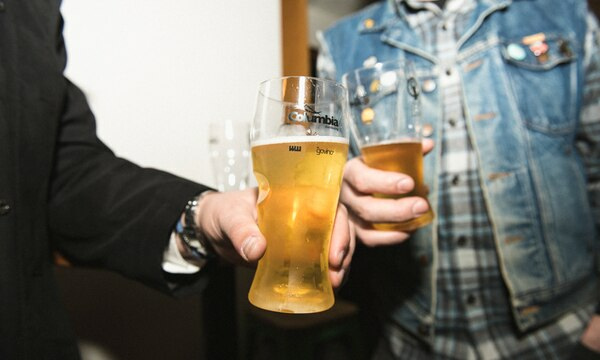 Now you get to drink the 10 best and vote for your favorite. A cool $20 gets you tastes of all 10 beers plus a ballot—the winning IPA will be featured in WW next week. Rev. Nat's Hard Cider, 1813 NE 2nd Ave., 503-567-2221, reverendnatshardcider.com. $20 for a taste of all 10 best IPAs in Portland. Tune-Yards' oddball pop has always had a political undercurrent, but new album I Can Feel You Creep Into My Private Life comes at you hard. With her unbridled, powerful voice, singer Merrill Garbus reckons with her privilege, her status and the reality of racism in the age of Trump, while maintaining the left-field sensibilities that made the band break out in the first place. Wonder Ballroom, 128 NE Russell St., 503-284-8686, wonderballroom.com. 7:30 pm. $28.50 advance, $29 day of show. All ages. Tiny reFRESH Cafe is hosting a meal currently unavailable anywhere else in the center of town—dim sum. For $18 you get four dumplings and khao soi or congee, or you can just try your luck with the a la carte menu. reFresh, 2860 SE Gladstone St., Suite 102, 503-477-4196. 11 am-1:30 pm. $18. Filmed in the '60s by Swedish filmmakers determined to subvert the American government's anti-black propaganda, The Black Power Mixtape is an impressionistic compilation of intimate, often touching interviews with the leaders of the Black Power movement, including one that Stokely Carmichael conducts with his mother. Hollywood Theatre, 4122 NE Sandy Blvd., 503-493-1128, hollywoodtheatre.org. 6:30 pm. $9. 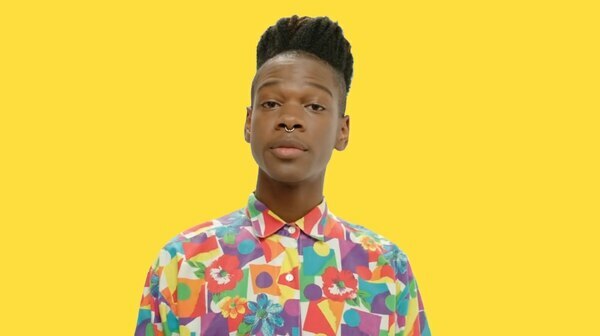 Shamir Bailey arrived in the public consciousness making eclectic, eccentric electro-pop with a wryly queer perspective, but last year's Revelations is a dramatic recalibration—a set of lo-fi home recordings placing his dazzling voice over murky guitars and cheap-sounding keyboards. Somehow, it works. Star Theater, 13 NW 6th Ave., startheaterportland.com. 9 pm. $17.50. 21+. 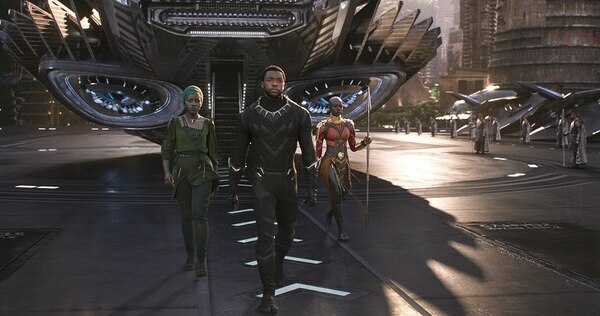 In director Ryan Coogler's Marvel-ized, Afrofuturistic vision, camo is replaced with kente cloth and the king's guard is a team of bald female warriors with spears that collapse like light sabers. It's not just the first Marvel movie about a black superhero, it's one of the most spectacular movies the studio has ever created. Various times and theaters. See our review. Translated loosely to "geometric patterns," Japanese psych band Kikagaku Moyo creates vast sonic landscapes fluid in structure and always engaging. In 2016, the band reached new heights with House in the Tall Grass, a dormant volcano of a record that is composed on the surface but has plenty of tension bubbling underneath. Mississippi Studios, 3939 N Mississippi Ave., 503-288-3895, mississippistudios.com. 9 pm. Sold out. 21+.